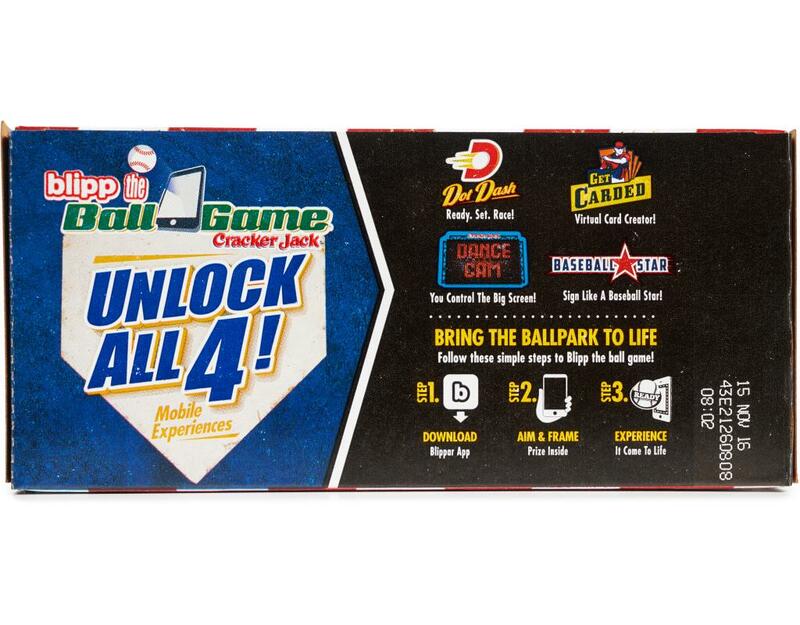 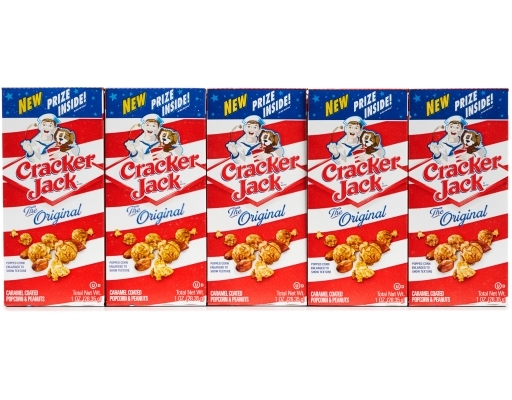 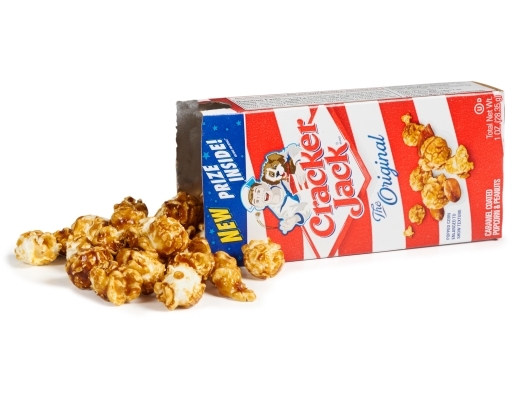 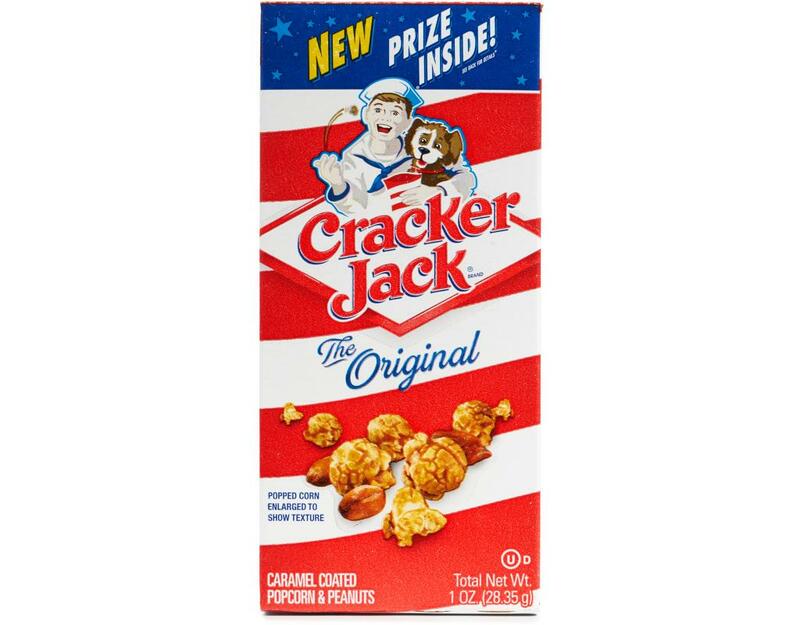 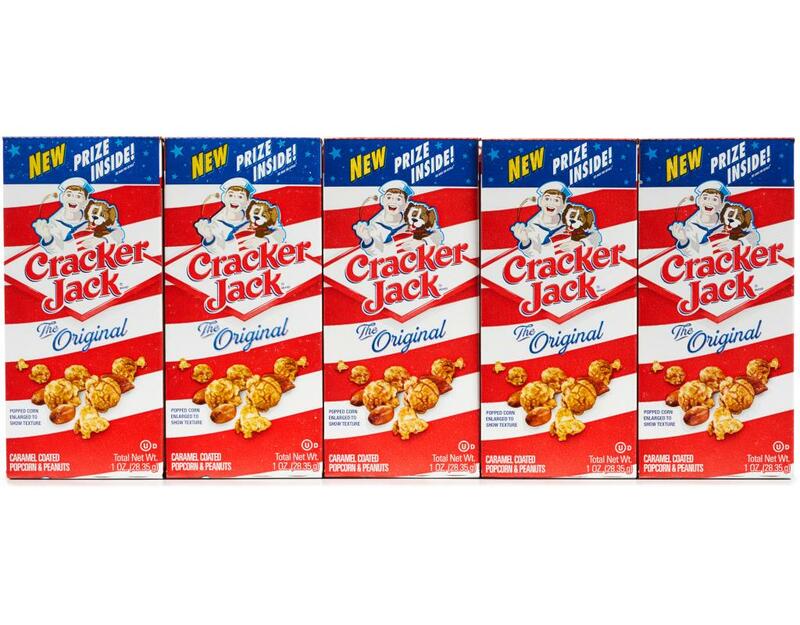 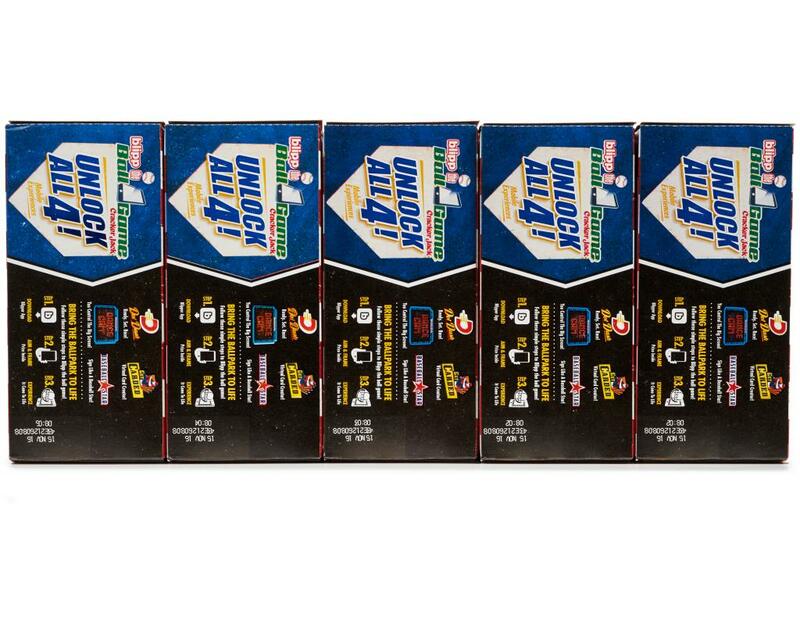 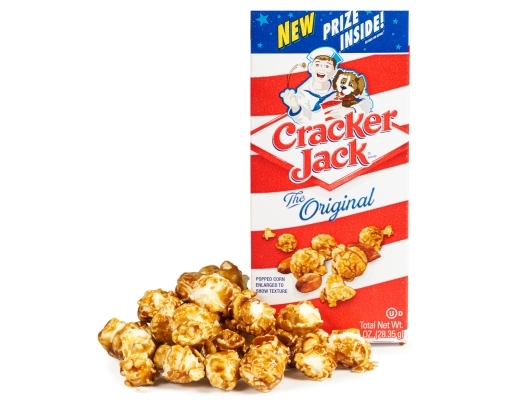 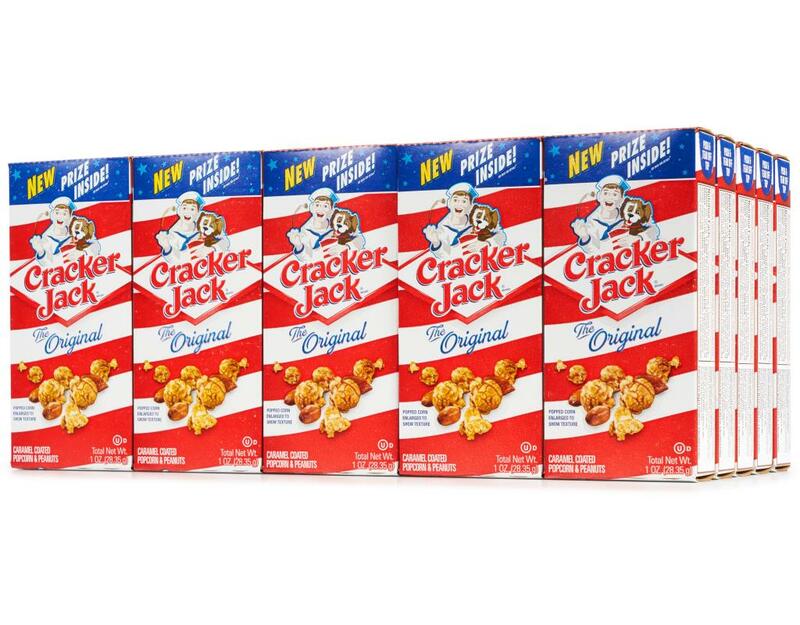 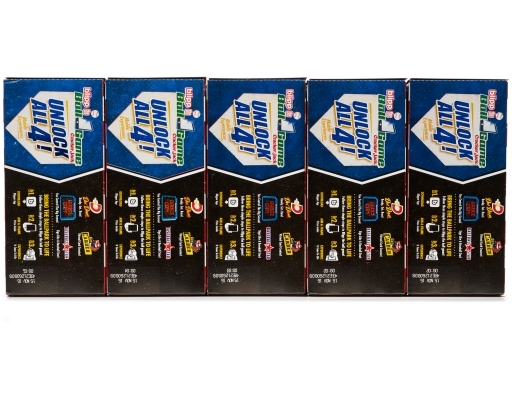 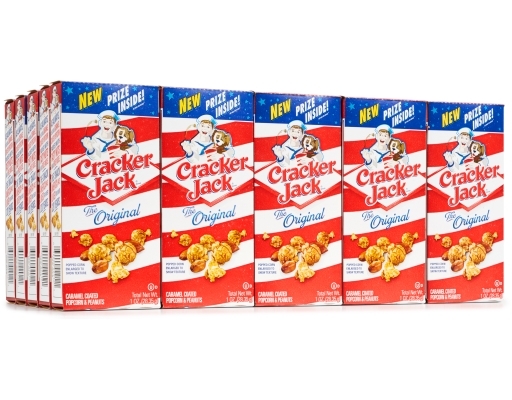 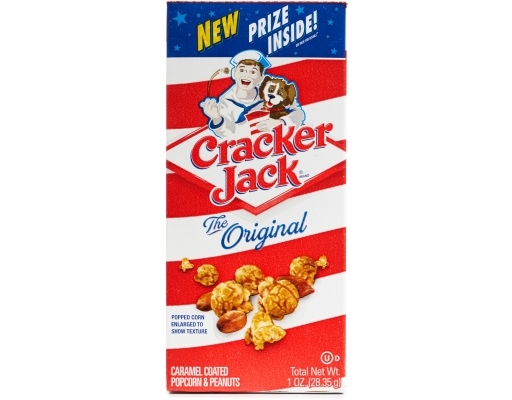 Cracker Jack brand has been an American favorite for more than 105 years. The delicious blend of caramel coated popcorn and peanuts is just as good as you remember. 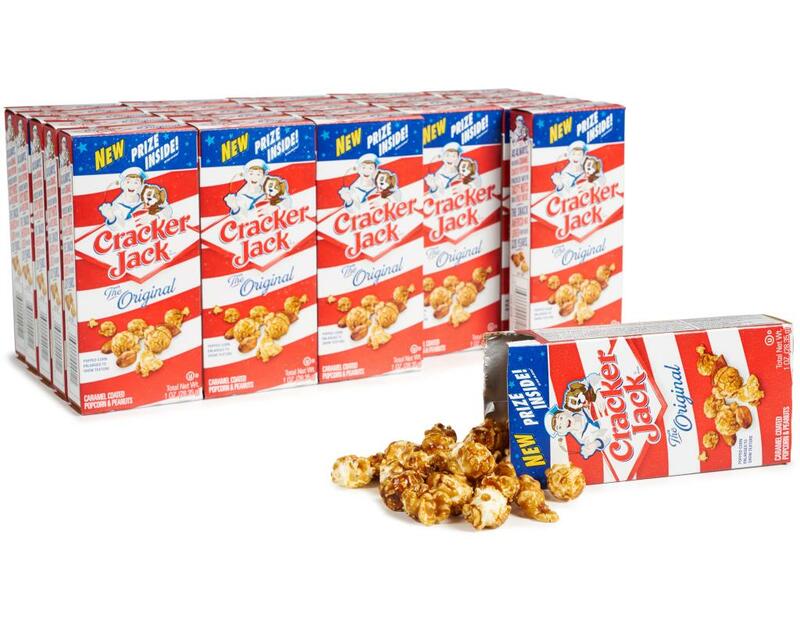 And who can forget the thrill of opening the toy surprise inside each bag? 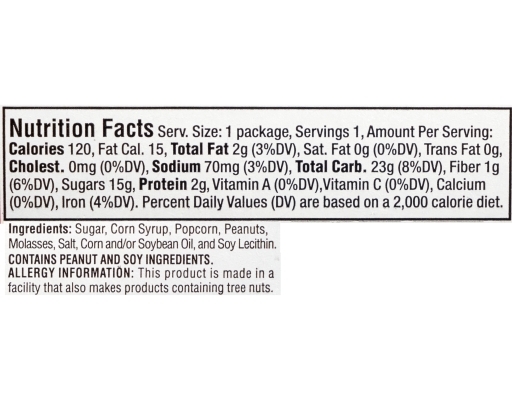 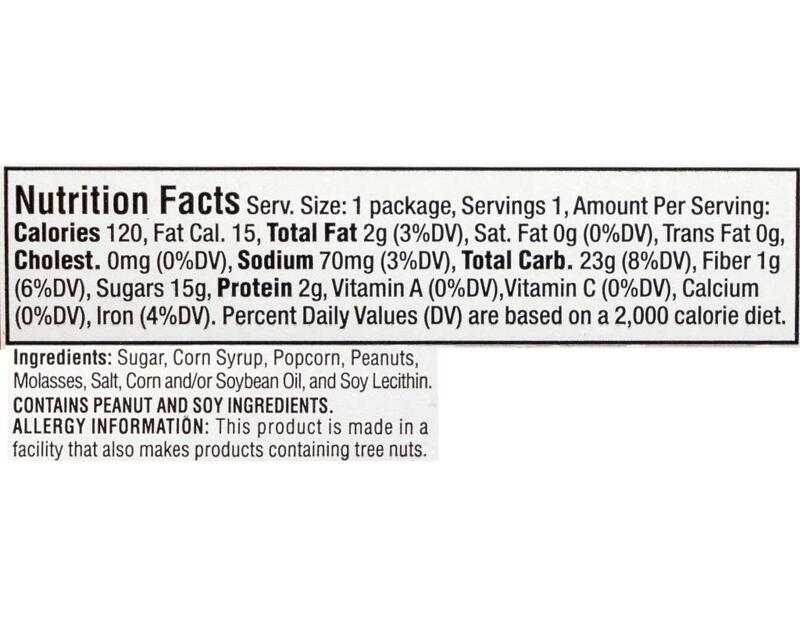 Allergy information: This product is made in a facility that also makes products containing tree nuts.